Electronic communications infrastructure and facilities is associated with an electronic communications network and/or electronic communications service which enable and/or support the provision of services via that network and/or service. It includes ducts, masts, buildings and other associated facilities and equipment and conditional access systems and electronic programme guides. HAKOM promotes investments and innovations in infrastructure with the scope to promote market competition in the market of electronic communications networks and services. 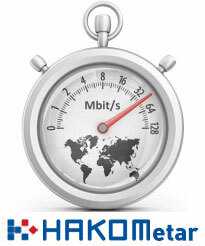 HAKOM imposes obligations to infrastructure operators and resolves disputes between the operators on shared use of electronic communications infrastructure and associated facilities.